Not only when it comes to being insect- and bee-friendly everyone is talking about perennials these days. These allrounders are just so diverse that garden planning is not possible without the other. With a little bit of creative talent you can ensure a gardening-year-round flowering experience. Our 1800 different varieties might come quite handy for you as well. Thanks to our huge selection 2019 is going to be yet another great year for perennial-lovers. 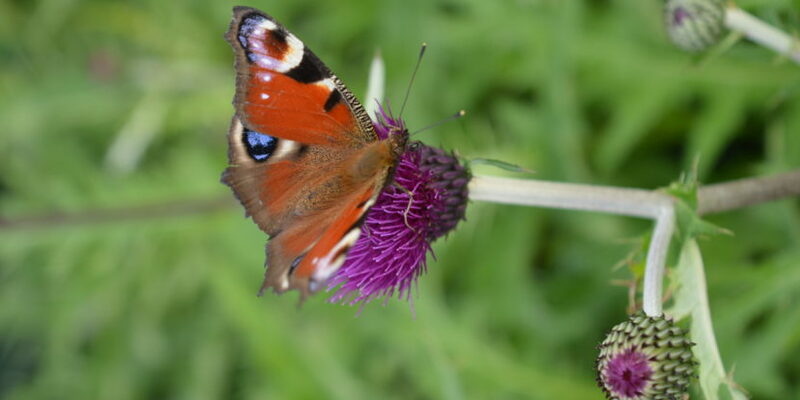 Our lists includes not only the perennial of the year, thistle, but also many other attractive plants. Here you can take in the selection: perennial list.